This Url is to the U.N.’s page on climate change. I annotated it with hypothes.is, add onto it if you wish. 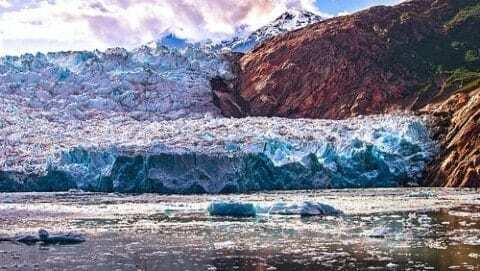 Goal 13: Take urgent action to combat climate change and its impacts: Annotated by Abinaov is licensed under a Creative Commons Attribution-ShareAlike 4.0 International License.